Home page of The Milton Home nursing and rehabilitation center. 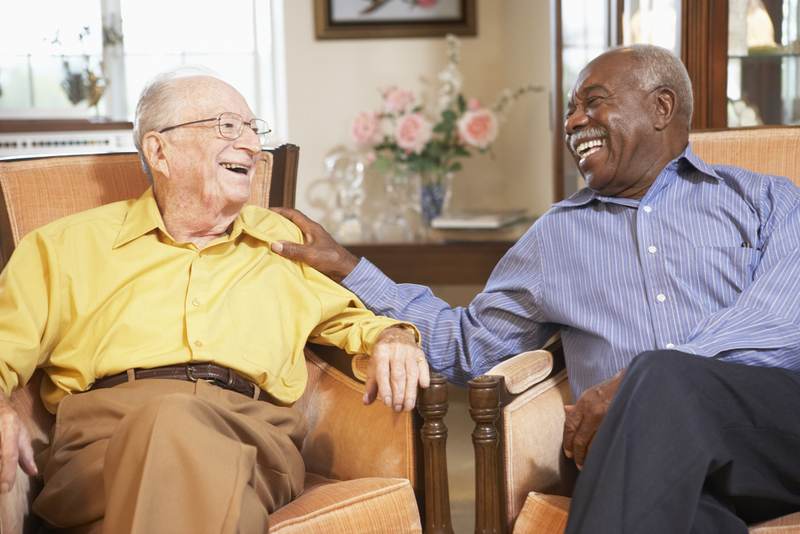 South Bend Indiana's best kept secret in full-featured long-term care for seniors. Life is full of challenges and the task of caring for a loved one can be one of the most difficult. Choosing long term care options can be a confusing and overwhelming process, but rest assured, we're here to help you make informed decisions about the future of those you care about. The Milton Home is a premiere skilled nursing, long-term care, and assisted living facility on the banks of the beautiful St. Joseph River in South Bend, Indiana. We strive to provide a comfortable, safe, and loving environment within our facility and our experienced staff are dedicated to providing the highest quality care to our residents. As you learn more about who we are, please feel free to contact us for additional information. 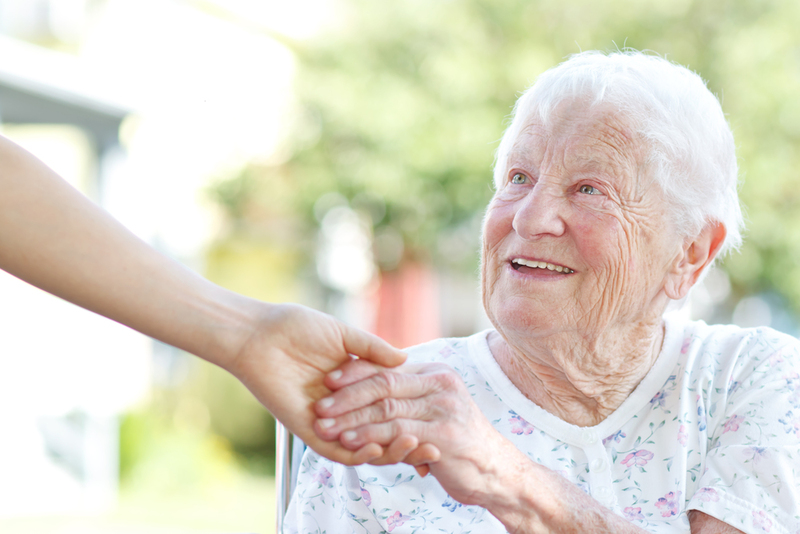 We look forward to meeting you and your loved one's needs.